MTS seniors Raven Stevenson and Dominic Jansen win the Trevor R. Simpson Award and $1,000 for MTS!!! 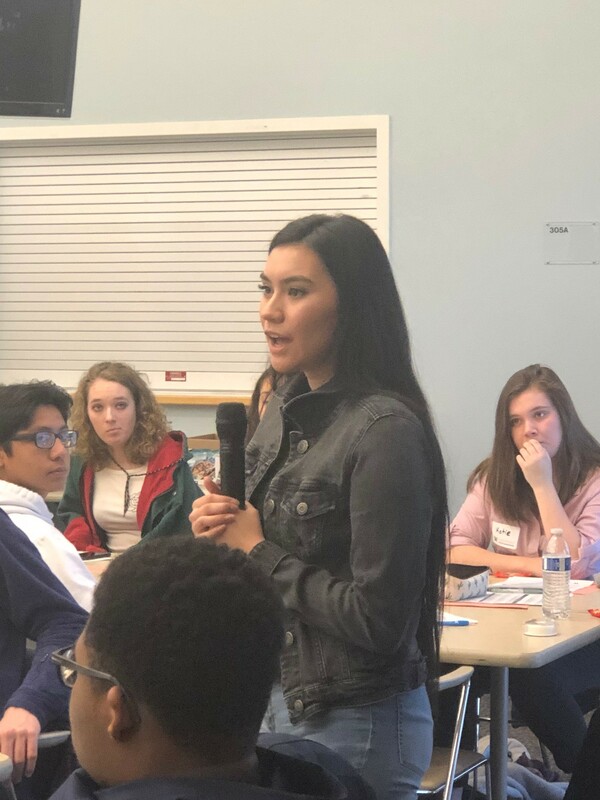 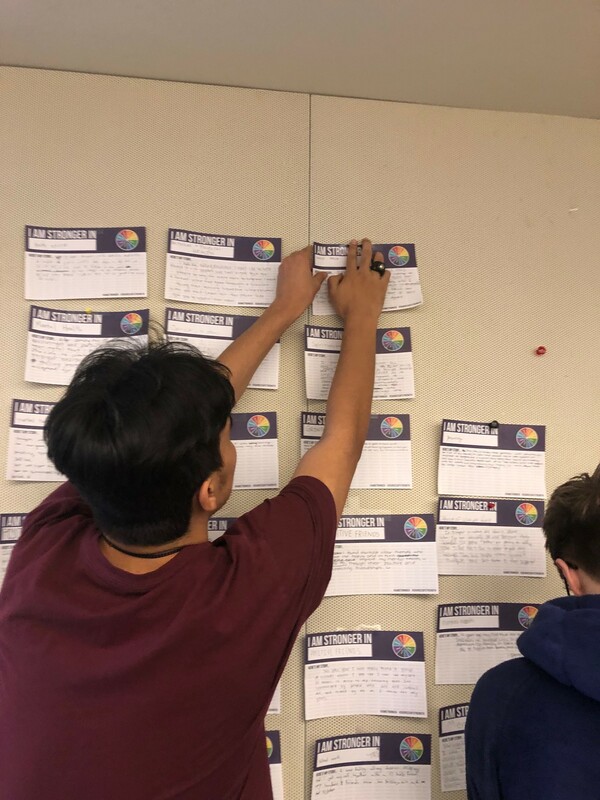 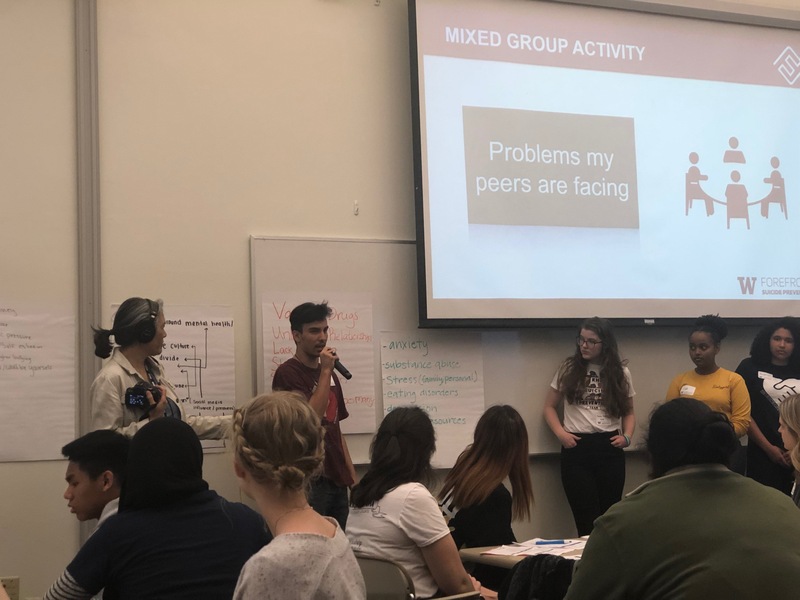 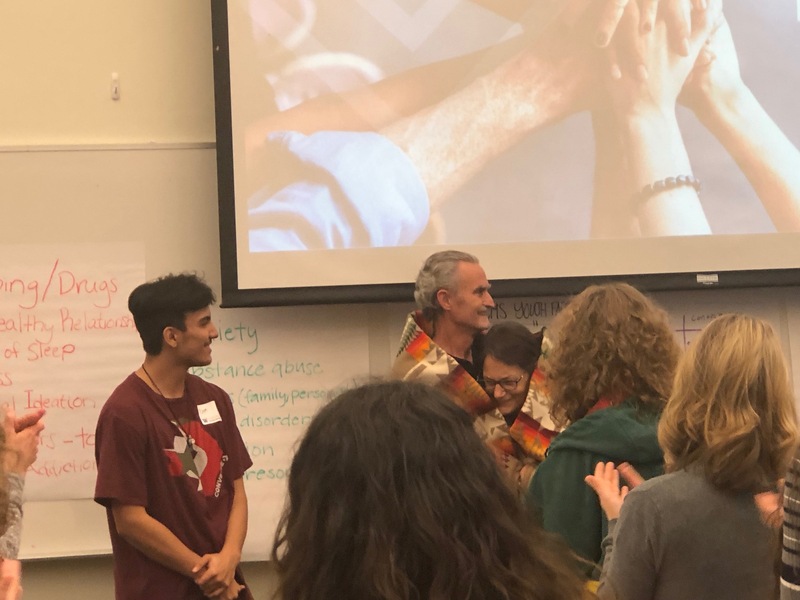 Dom and Raven presented to nearly 100 people today, including around 80 students from schools across WA State, about the Peer Mentorship program they and four other peers started at MTS this year. 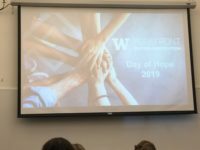 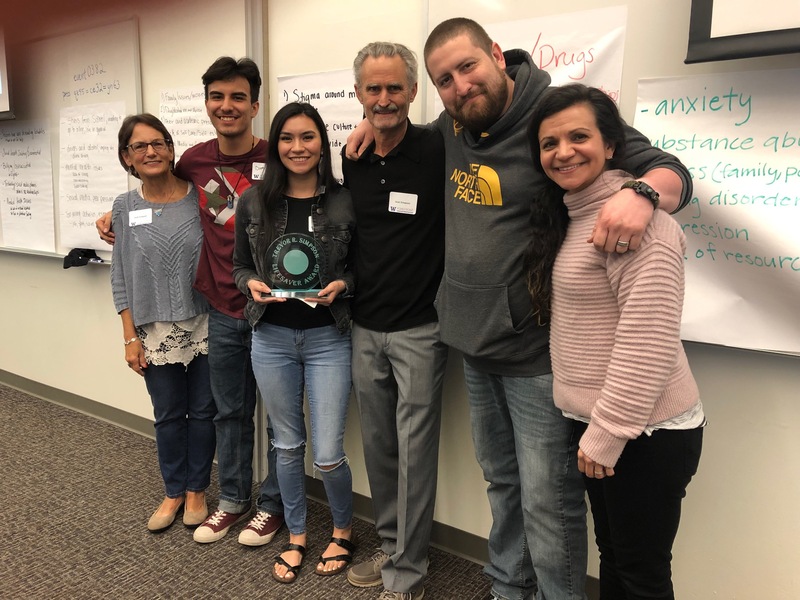 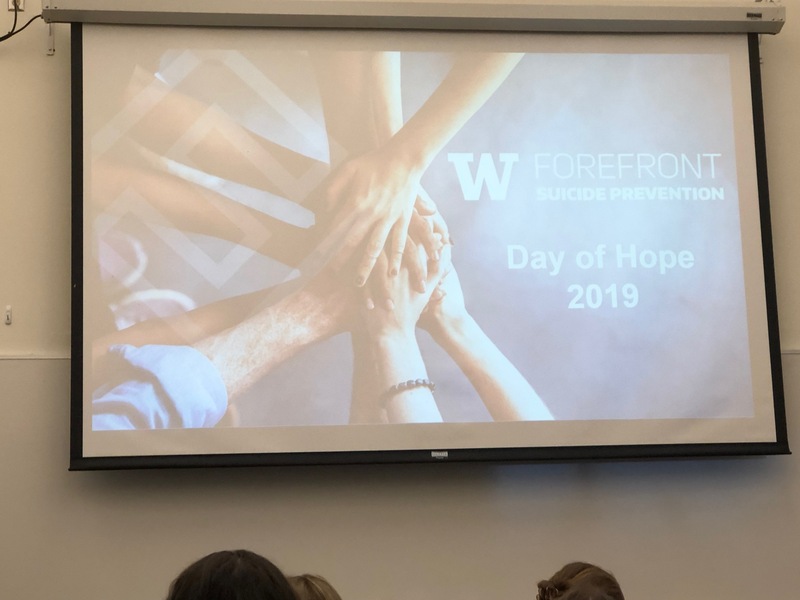 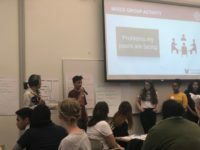 At the event, called Day of Hope, part of UW’s Forefront in the Schools program which MTS has partnered with, students from across the state presented their projects that focus on decreasing the stigma of mental illness and suicide prevention within their schools and communities. Then they all scored each other’s projects in several categories. 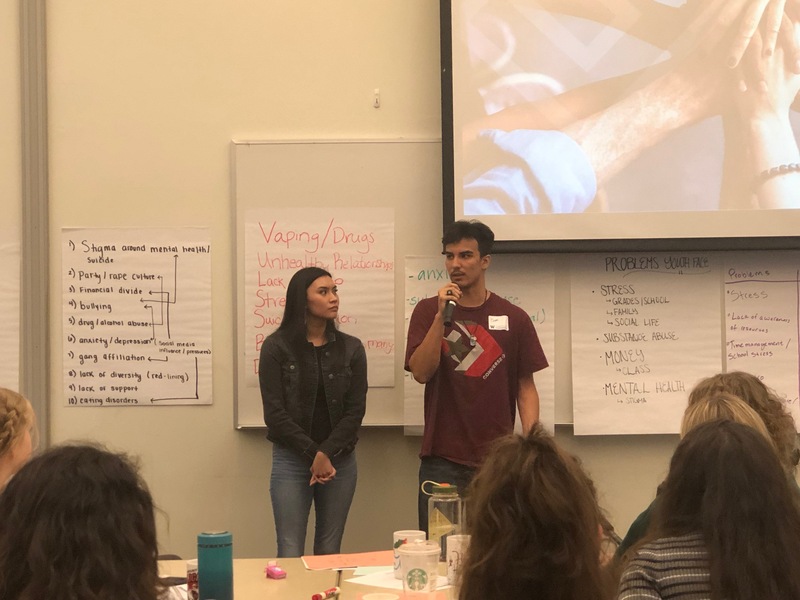 Dom and Raven won unanimously after speaking from their hearts and telling their stories about the reasons they believe in the importance of peer mentors. 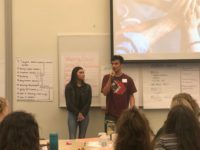 Dom and Raven represented MTS and the Muckleshoot community very well.